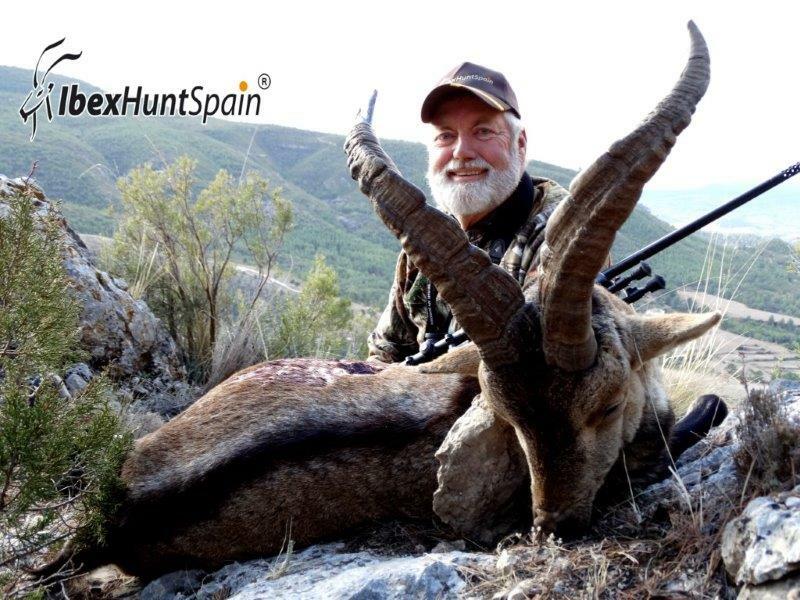 I have scheduled two hunts with Valeriano, (November 2011 and November 2013) and I couldn’t be more satisfied. 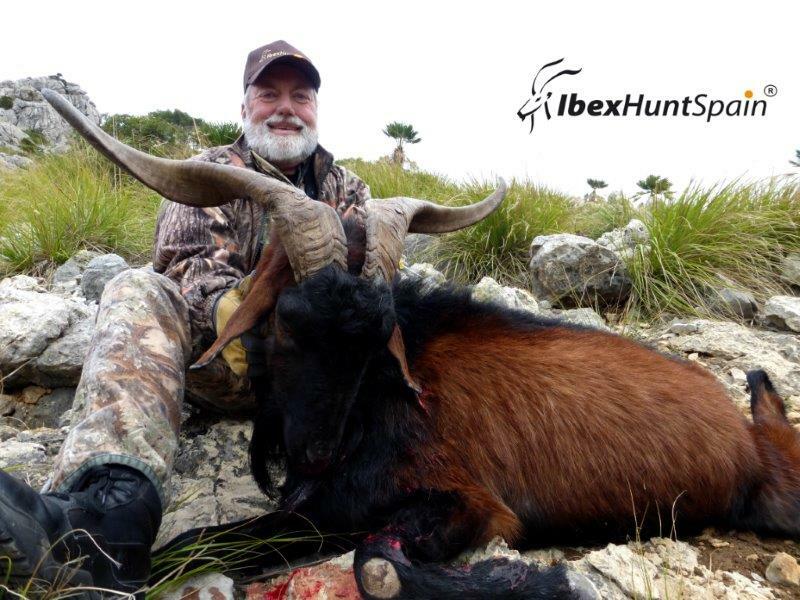 I have taken a mouflon, boc balear, and all four Spanish Ibex for the Spanish Ibex Grand Slam. Spain is an absolutely delightful country as are their people. My wife Helen has accompanied me on each hunt. 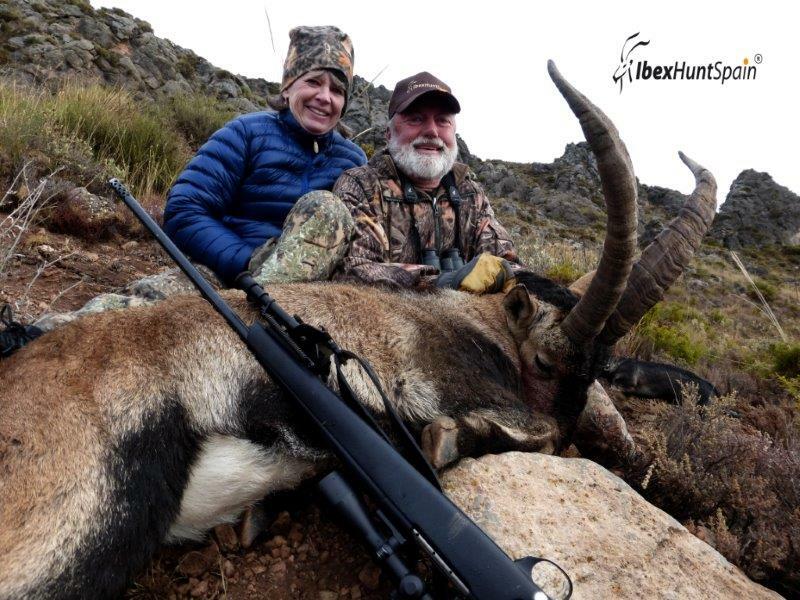 Traveling between hunting days and areas we were able to see and visit numerous points of interest. While in Spain we have always scheduled extra days to visit the various Spanish cities. Spain has been a fantastic experience for Helen and me. David F Bishop, Moran, Wyoming.